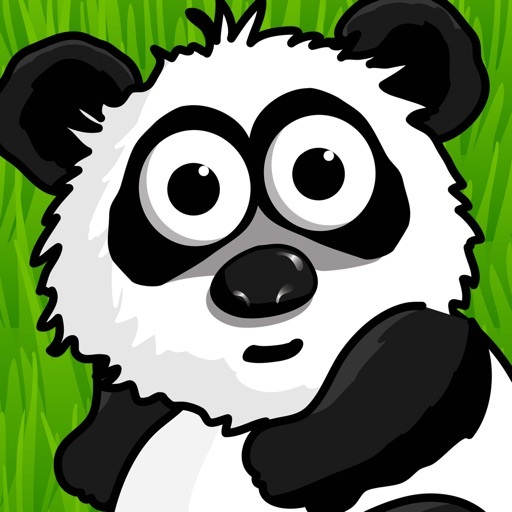 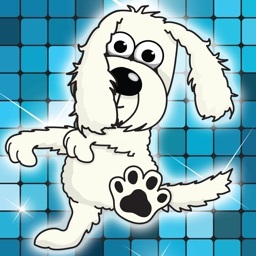 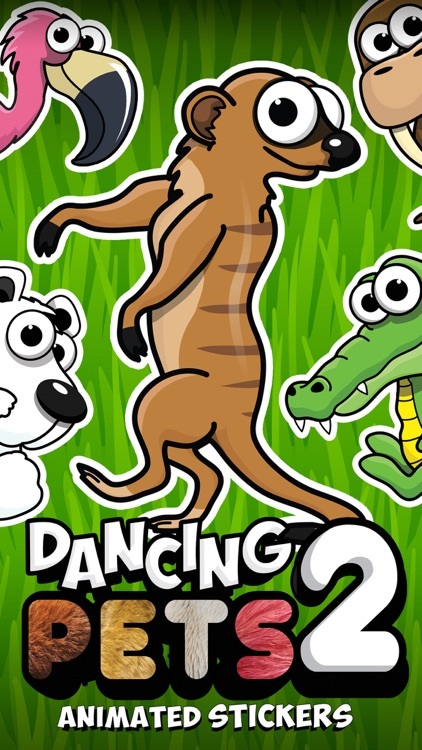 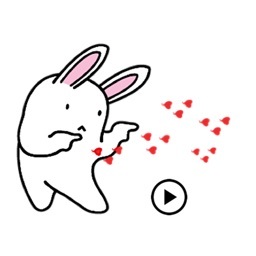 Get over thirty of our amazing, animated, dancing pet stickers for the iPhone and iPad. 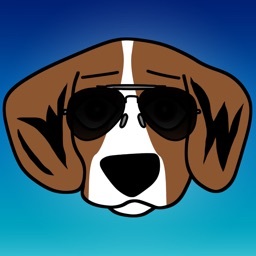 Perfect to send to your pet loving friends and family. 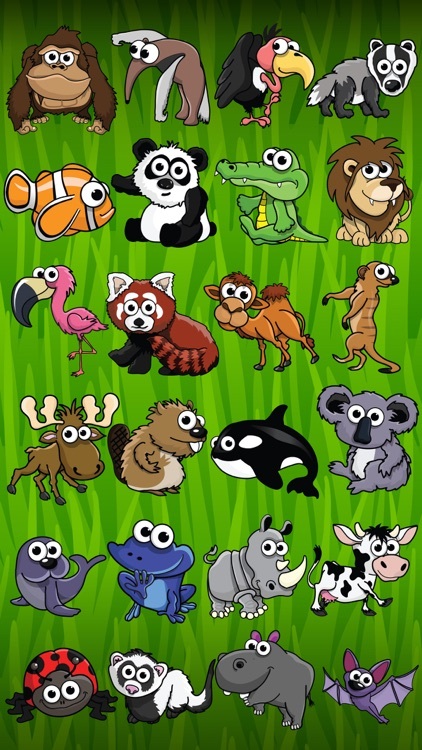 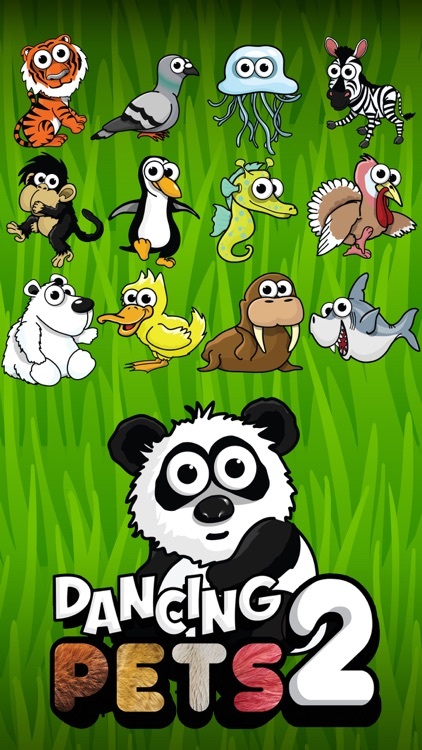 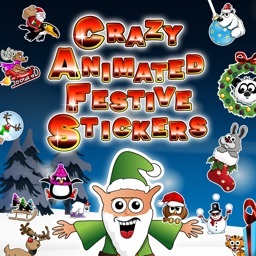 Some of our great characters include: Bozo the Monkey, Sally the Sloth, Terrance the Turkey, Shaz the Skunk, Krank the Crocodile, Leo the Lion, Rick the Rhino, Houdini the Hippo, Boris the Bat, and many many more. 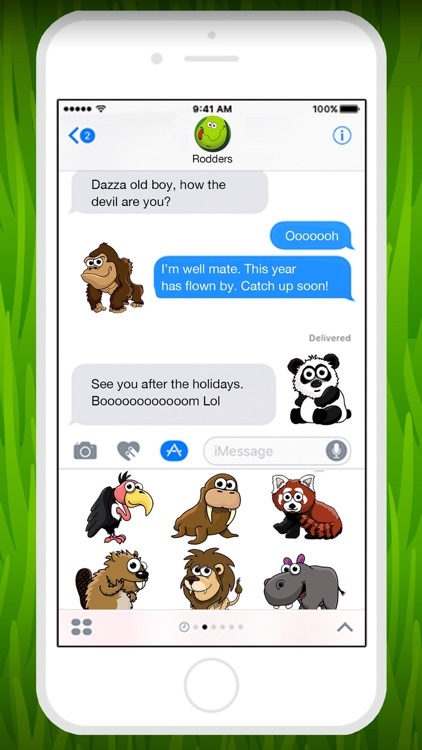 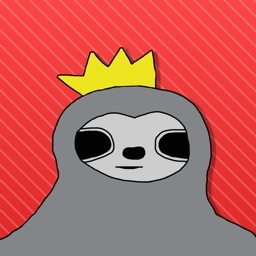 Get sending our latest batch of animated dancing pets (and the odd wild animals with iMessage now!